So it's been about 3 weeks since you last posted and about the last time you attempted to make any changes to the QoS UI? What browser are you using when you attempt to make any changes to the QoS UI. I can confirm this was the case for me. However, my QoS settings are not modifiable now. Anyone know of a way to clear the QoS settings and start from scratch (other than using the UI)? I'm able to save the QoS settings on Firefox ESR, but on Chrome it does not load the GUI properly. Same behavior with IE11, it will not load the GUI properly. I changed the default IP address to 192.168.0.2 and the GUI displayed all the options and the QoS started to work and settings were saved on IE11 and Chrome. Does FF non-ESR do same thing? Can you come back at a later time frame and attempt a QoS change with FF ESR? QoS is still not functional (cannot save any changes) with default IP changed to 192.168.0.2 and using FF-ESR. Everything is working fine on my side now. Before I was having all kinds of GUI issue after the firmware update but it was partly fixable by changing the router's default IP address to a ".2". It is very odd but I tried it on a different computer with a fresh install of Windows 7 and do not see the issue. So clear your web browser's cache. Clearing the cache did nothing for me. I also downgraded back to 1.11 to see if that worked. It did not help. Is there true way to hard reset to the router? The reason ask is because before I downgraded, I changed the default to .2 as suggested and the .2 remained even after a hard reset. make sense? I f could just clear the QoS settings, that would be great but I cant just turn it off because browser settings wont take. Do you have any browser add-ons? Any 3rd party "internet security" software running? What antivirus software? It is strange to me that no browser is working. I use chrome and IE on mine and it works fine. Something on your computer is probably interfering (or the router is defective). Have you tried a different computer? Also, to reset hold a paperclip in the reset hole for 10 seconds and release. This will erase all your settings. IP = 192.168.0.1 username - admin pw - leave blank. Do all the other pages in the router save normally? Is it only the QoS page? One thing to ask if possible, after Clinton has returned with his results from Greenbays last questions, would Clinton be able to video capture his process and what he's seeing? Would be something good to have for additional information regarding this to see what happening. This issue is very erradic seems like. It is strange to me that no browser is working. I use chrome and IE on mine and it works fine. Something on your computer is probably interfering (or the router is defective). the broswers "work" but I just can make any changes to the QoS settings. Have you tried a different computer? No, I dont have one handy either. Also, to reset hold a paperclip in the reset hole for 10 seconds and release. This will erase all your settings. IP = 192.168.0.1 username - admin pw - leave blank. this does work but when i load 1.11 file (I cant load 1.20 for some reason now), the default changes back to .2 after update. Do all the other pages in the router save normally? Is it only the QoS page? idk, let me check that and get to you. Do all the other pages in the router save normally? Is it only the QoS page? idk, let me check that and get to you. I can confirm that I can change/save several other settings. It appears to be isolated to QoS. Im ok with it if there is a way to submit it. I have video capture software i can use already. 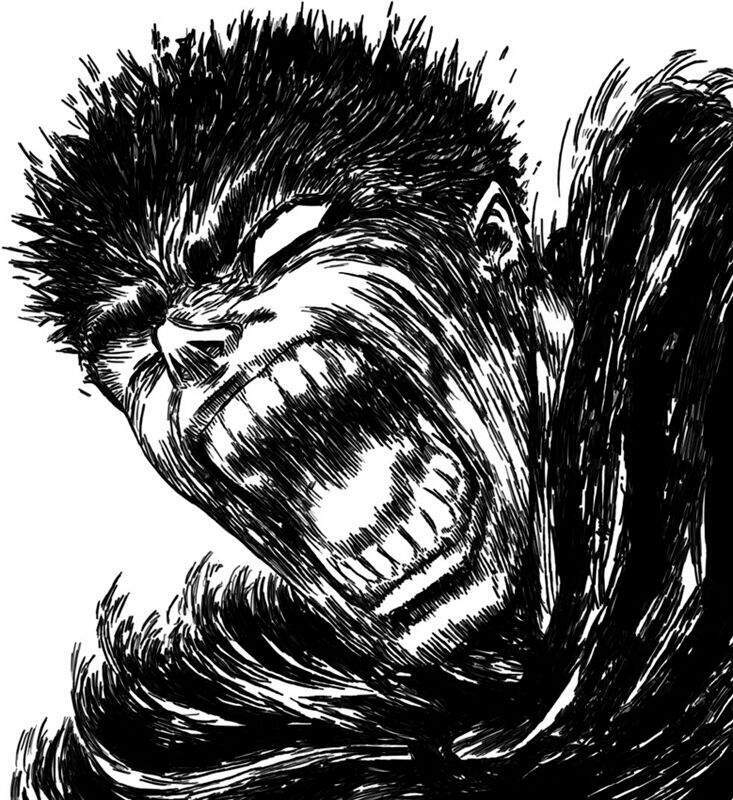 You could upload the file to someplace like google drive and then get a shared link for the file and send that link in PM to Gattsu and or Greenbay. On the QoS page, press CTRL-F5 to refresh and try again. When you reset the router last, you said it was still at .2? If this is the case the router did not reset properly. I would try an emergency firmware recovery. This will completely overwrite the firmware. I would use 1.11 firmware file. Also you will need to statically assign your computer its IP settings (if not already) - 192.168.0.20 or something other than 1 255.255.255.0 gateway and dns dont worry about. Hold the reset button down with a paperclip, unplug the power from the router and plug back in while still holding the reset button in. Wait about 5-7 seconds and release. Once it boots, go to 192.168.0.1 and it will ask to upload a firmware file. Load it and try again. So i just figured out a way to get the QoS operational again, but only with 1.11. The process is simple. 1) Factory reset (using the router button). Keep in mind this is NOT a true factory reset from what I just discovered - very important to know. 2) Boot from Emergency Recovery Mode and load 1.11 firmware. 3) Clear cached in FF -ESL browser. 5) Go into router system admin/management page (GUI) and click "Restore To Factory Default Settings". This is the most important step. 6) Start router config from scratch - QoS is back.